This entry was posted in Values To Live By, War and Peace, Work and Career. Bookmark the permalink. 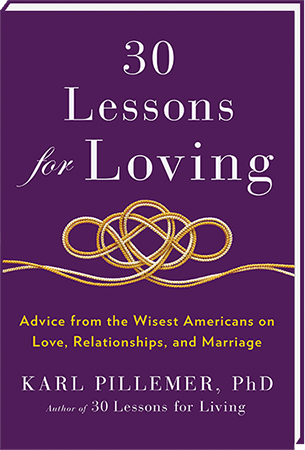 ← An Amazing Year for “30 Lessons for Loving” – Thanks to All! Hats off to you Mr. Mann. At age 18, my father left his subistance-level farm in upstate New York to join the Air Force. He was a mechanic, a good job for a farm boy who knew how to fix things. But, he told me he’d watch the pilots strut by in their leather jackets, and decided to get out from under the plane and learn how to hold his head up too. There is no comparison to fighting racial discrimination, but my father had to believe he could do more than grip a plow and follow a horse’s behind. He took basic courses at a community college in Panama, even ballroom dancing to learn some manners. 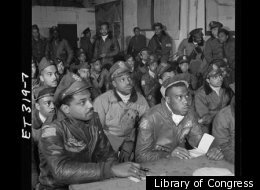 With perseverence, he became a B-24 pilot and flew 35 missions over Europe, bringing his crew back safely every time. His name was Eino Alve and I wish he could have met you Mr. Mann. 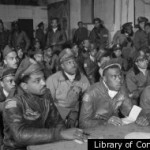 I salute all of you WWII airmen. Yes tolerance, perseverance, open mind and positive mindset in reality is all that every person should know and understand to practice in the practical world that brings fruitful and true success by the character and substance in intelectual and moral sense, and happiness and gratitude, in true real terms being the best of creation by the Almighty as understood in Islam or otherwise. Never have I teared up so quickly after reading so little. Thanks for lesson Mr. Mann.